Las Vegas • The IRS says boxer Floyd Mayweather Jr. still owes $22.2 million in taxes from 2015, the year he earned his biggest payday with a blockbuster fight against Manny Pacquiao. A notice of a federal tax lien filed against the undefeated fighter nicknamed "Money" shows the balance as unpaid as of March 6. The document was filed with county officials in Las Vegas in April. 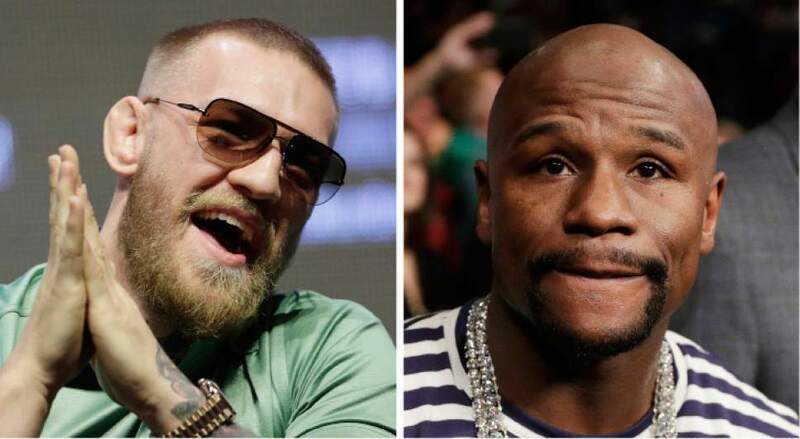 Mayweather&apos;s tax troubles come as he gets ready to come out of retirement to fight against Irish MMA star Conor McGregor in August. 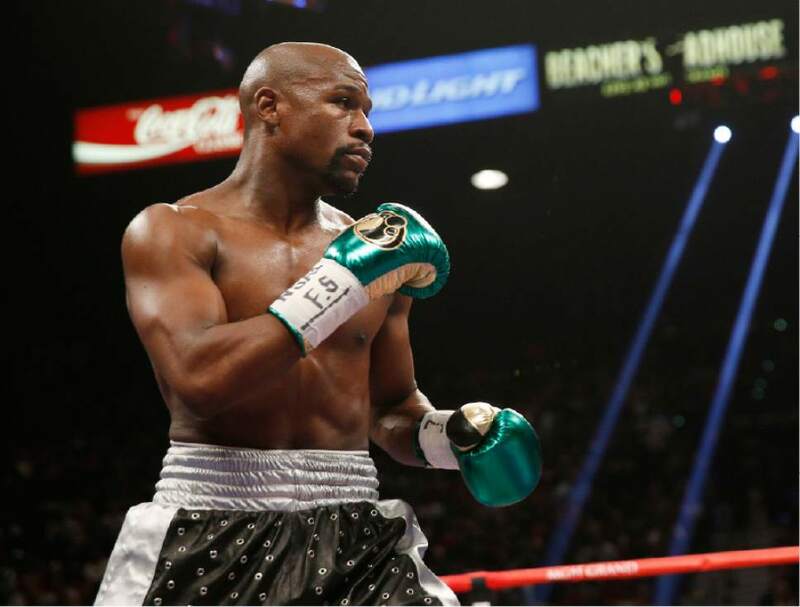 Mayweather&apos;s tax attorney did not immediately return a request seeking comment on Tuesday. He said in a Facebook post that he paid the IRS $26 million in 2015, and that he&apos;s sure he would have been notified much sooner had there been any "real discrepancies." Mayweather said: "My empire is rock solid and intact."